Type: Custom Game Box 9.5" x 9.5" x 3"
Custom Square Game Box 9.5” x 9.5" x3"
You know that when you make a game, you make it big! so you can share with all your friends. 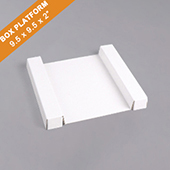 This box is ideal for bigger games that need a extra storage. 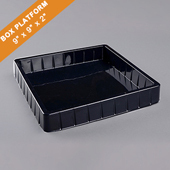 Whether you have big pieces, a lot of dice or just need that space for score sheets and data, this box will fit right in your existing games on the shelf. It's ideal for holding all the necessary game supplies. Yet the game box is great for stacking with other games in your collection. 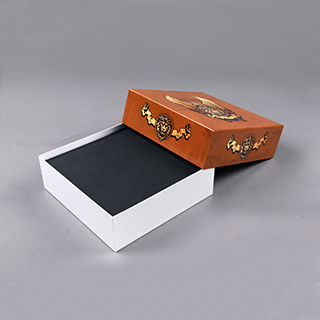 Choose a finishing that makes your game box durable and last a life time. 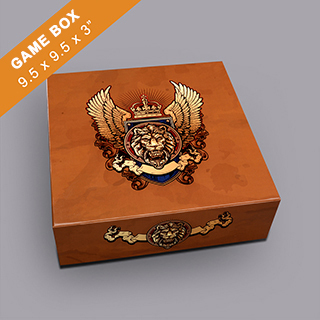 BGM Custom game boxes with optional finishing at no extra cost. 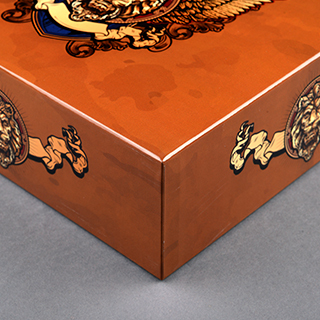 For durability of the custom game box, we recommend game producers to choose a finishing type either glossy PP lamination or matt PP lamination. Keep your game board looking good with a layer of protection. Also protect game pieces Looking like new everytime you play it. Make Games boxwith cutting edge of technology and press production printing systems that performs at top speeds to meet your schedule. So our facility can answer every imaginable game designers printing needs. 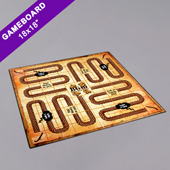 BGM full color printing suggest to be the best quality using high quality game parts. 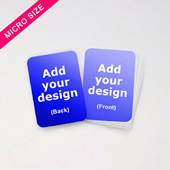 You will be more than glad to choosing BGM online printing services with the most competitive pricing.